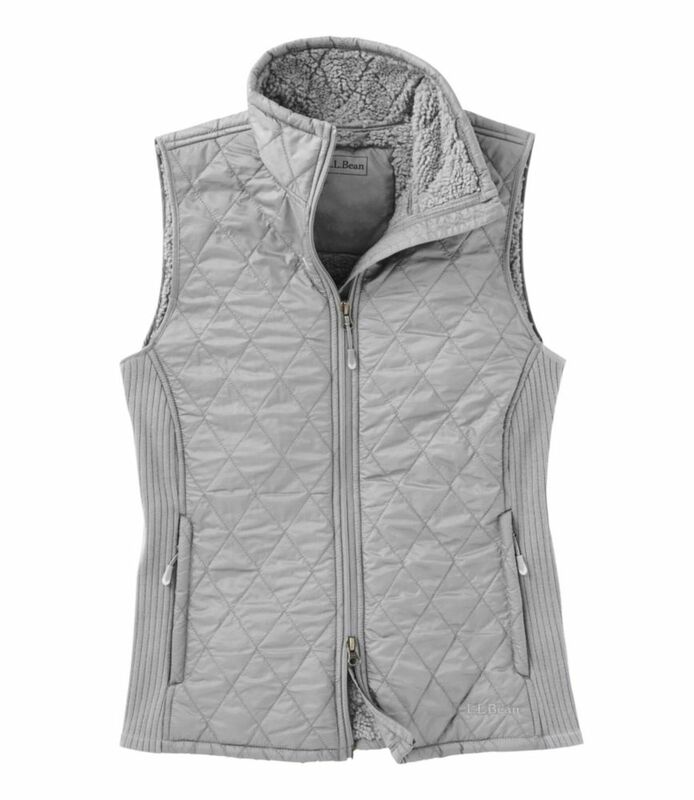 Choose the Sierra Designs Baroness Fleece vest to keep your core warm. 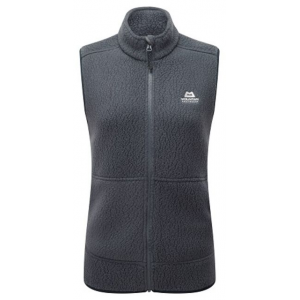 Breathable, quick-drying and non-pilling polyester fleece offers warmth without a lot of weight, so you stay comfortable. Flatlock seams offer flexibility and comfort. 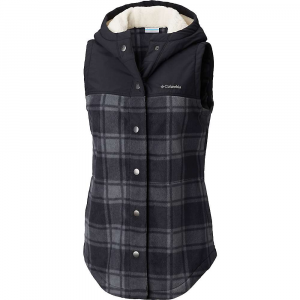 Zippered handwarmer pockets. Closeout. 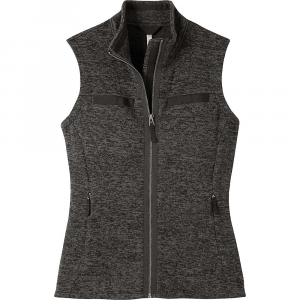 With a flattering cut and functional fit, the Sierra Women's Baroness Fleece Vest boosts freedom of movement and warmth for cold weather activity. 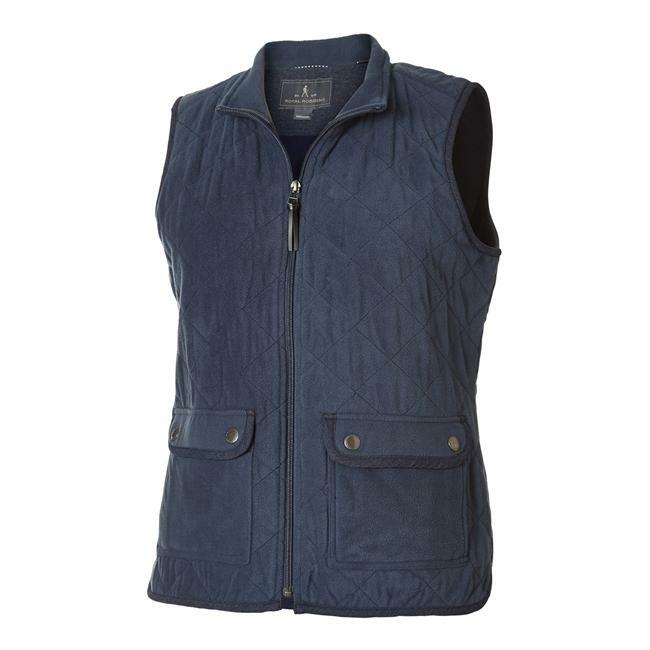 With an exceptional warmth-to-weight ratio and sleek design, this soft vest works as part of your layering system or as a stand-alone piece on warmer winter days. 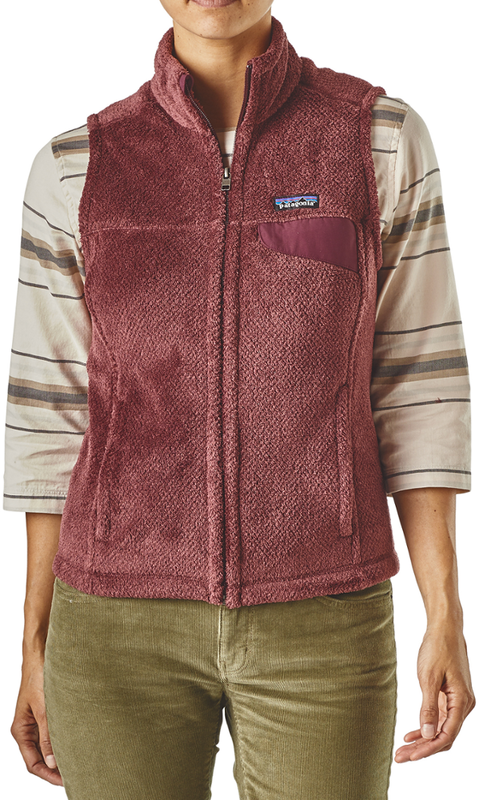 The Sierra Designs Baroness Fleece Vest is not available from the stores we monitor. 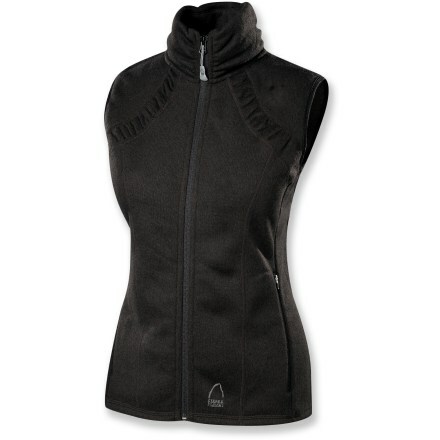 It was last seen October 24, 2012	at REI.